CC William A. Koefoed, Jr.
CC Catherine B. Freedberg, Ph.D.
Mr. Brown is the President and Chief Executive Officer of Southwest Power Pool (“SPP”) in Little Rock, Arkansas. SPP is one of nine Regional Transmission Organizations mandated by the Federal Energy Regulatory Commission to ensure reliable supplies of power, adequate transmission infrastructure and competitive wholesale prices of electricity. He has served SPP in multiple capacities since 1985, including as Senior Engineer, Director of Engineering and Operations, Vice President, Senior Vice President and Corporate Secretary. Mr. Brown holds a B.S. in Electrical Engineering from Louisiana Tech University and a B.S. in Physics and Math from Ouachita Baptist University. He is a member of the board of directors of the Electric Power Research Institute and active in numerous civic groups, including the Little Rock Regional Chamber of Commerce and as a member of Fifty for the Future. Ms. Cholmondeley is currently principal of The Sorrel Group, a consulting company founded by Ms. Cholmondeley in 2004 and focused on corporate strategy and corporate governance matters. Ms. Cholmondeley was vice president and general manager of Specialty Products at Sappi Fine Paper from 2000 through 2004. Prior to joining Sappi, Ms. Cholmondeley served in increasingly senior positions with Owens Corning, a producer of building and composite products, from 1992 through 1998. She began her career in 1971 with Arthur Andersen & Company before leaving in 1973 to pursue a series of finance and executive roles, including with International Paper Company from 1974 through 1980, Blue Cross Blue Shield of Greater Philadelphia from 1986 through 1988, and The Faxon Company from 1988 through 1992. 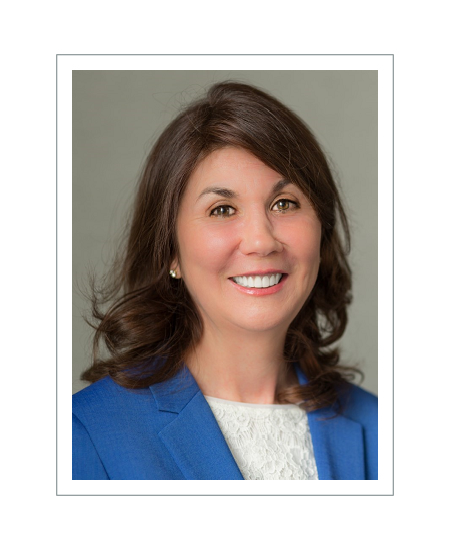 Ms. Cholmondeley is a National Association of Corporate Directors (“NACD”) Board Leadership Fellow, a part-time faculty member of NACD’s In-Boardroom education program and was elected to the NACD Directorship 100TM (2015). 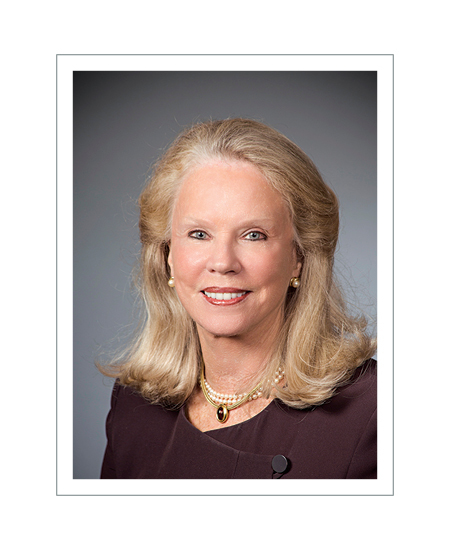 Ms. Cholmondeley is also a director of Terex Corporation (NYSE: TEX) and is an independent trustee of Nationwide Mutual Funds. Previously, Ms. Cholmondeley served as a director of KapStone Paper and Packaging Corporation (NYSE: KS) from 2016 to 2018, Albany International Corp. (NYSE: AIN) from 2005 to 2013, Minerals Technologies Inc. (NYSE: MTX) from 2005 to 2014 and Dentsply International (NASDAQ: XRAY) from 2001 to 2016. Ms. Cholmondeley, a former C.P.A., is an alumna of Howard University and received an M.S. in Accounting from the Wharton School at the University of Pennsylvania. 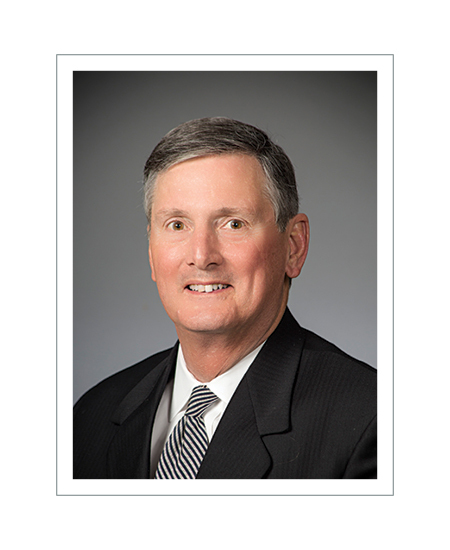 Mr. Cisne was a founding partner in 1987 of Hudson, Cisne & Company, an Arkansas C.P.A. firm. He is now serving the firm as senior consultant. He holds a B.S.B.A. from the University of Arkansas and is a C.P.A. During 2018, Mr. Cisne completed all the requirements of the Software Engineering Institute and was awarded the CERT Certificate in Cybersecurity Oversight. 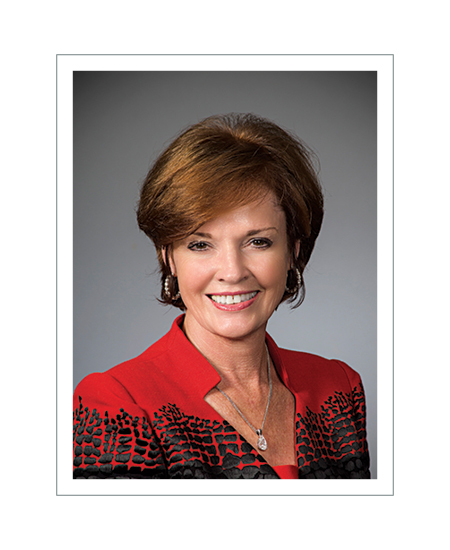 Ms. Cole is the Chief Executive Officer of Cole Renwick, LLC, a family-owned real estate company based in Glendale, CA. She is also an entrepreneur and consultant advising clients on U.S. real estate market investing and has been a limited partner in a number of investment funds. 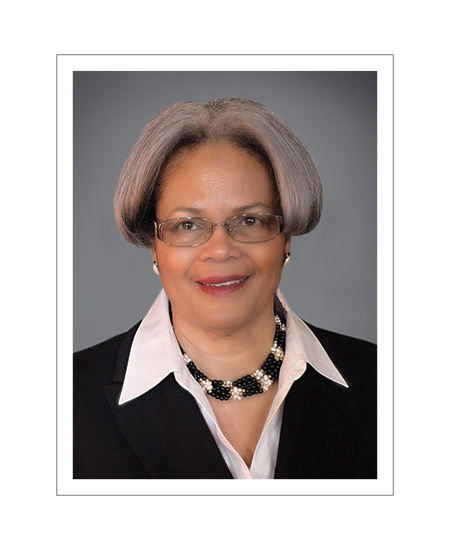 From 2010 to 2013, Ms. Cole worked as a safety and soundness, bank compliance and Community Reinvestment Act (“CRA”) regulator with the Federal Deposit Insurance Corporation (“FDIC”) and the Office of Thrift Supervision (“OTS”) and as a member of the structured liquidation team at the Small Business Administration (“SBA”). Prior to her government service, Ms. Cole held leadership positions at Walt Disney Company and Eastman Kodak Company. She participates in a wide range of civic and community groups, including being appointed by California Governor Jerry Brown to the California Commission on Access to Justice and by California State Insurance Commissioner Dave Jones to its Diversity Task Force, and previously served as Economic Development Director for the National Association of Women Business Owners, director of the Los Angeles Neighborhood Land Trust, and as a board member for various other non-profit and community organizations. Ms. Cole holds a B.A. in Asian Religion and Western Philosophy from Boston University, a J.D. from Fordham University, and an M.B.A. from the Wharton School at the University of Pennsylvania. Since 1976, Mr. East has been the Chairman and Chief Executive Officer of Robert East Company, Inc., an investment company. 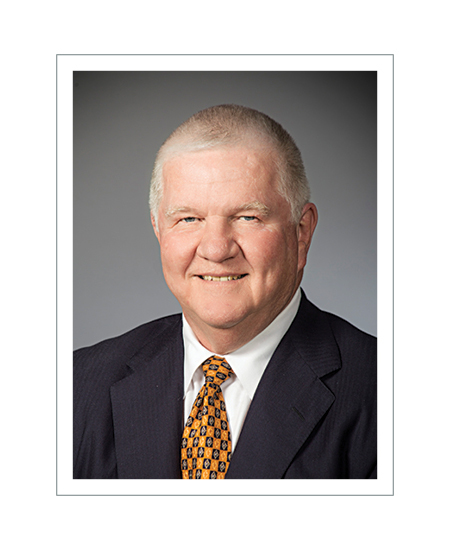 Since 1992, Mr. East has served as the Chairman of East-Harding, Inc., a general contracting firm. Mr. East also served as the Managing Member of Advanced Cabling Systems, LLC, a provider of fiber optic cable installations and security systems, from 1999 until it was acquired in January 2019. He is a partner or owner of numerous real estate projects and other investments. Mr. East holds a B.A. in Finance and Administration from the University of Arkansas. Ms. Franklin is the Global Ethics and Compliance Strategy Leader for Sony Group where she has been responsible for Sony’s global compliance and ethics strategy and program since 2010. Sony has been recognized by the Ethisphere Institute as one of the 2019 World’s Most Ethical Companies. Prior to joining Sony, Ms. Franklin was a Partner and Co-Chair of the Corporate Governance Group for the law firm of Boies, Schiller and Flexner, LLP, where she served as a strategic advisor to prominent clients on a wide range of issues related to mergers and acquisitions, executive compensation, corporate governance and crisis management. In 2007, she was one of twenty women selected nationally as a member of the inaugural class of the DirectWomen Board Institute, which serves as a resource for companies seeking qualified women-attorney board candidates to improve corporate governance and increase shareholder value. In 2009, she was selected as a Fellow of the American Bar Foundation in recognition of her contributions to the legal profession and community. Ms. Franklin holds a B.S. in Business Administration from Siena College, a J.D. from Albany Law School of Union University and an L.L.M. (Taxation) from New York University School of Law. Dr. Freedberg was formerly a director of The First National Bank of Shelby, North Carolina, which was acquired by the Company in July 2013. She holds an undergraduate degree from Smith College and a Master’s and Ph.D. from Harvard University, where she has served as Lecturer in the Department of Art and Architecture. She is a Trustee of the Smith College Museum of Art, a former trustee of St. Patrick’s Episcopal Day School, and founder of the National Gallery of Art’s annual Freedberg Lecture on Italian Art. She has also served as a Samuel Kress Fellow and Deputy Information Officer at the National Gallery. Dr. Freedberg’s business interests include acting as co-trustee and advisor to Blanton Farms, LLC, an investment entity that owns and manages property in Shelby, North Carolina devoted to conservation and timber cultivation, and as the lead partner of Blanton, LLC, a family company that develops, owns and manages commercial real estate, also in Shelby, North Carolina. In addition, Dr. Freedberg is an officer and director of the Shelby Loan and Mortgage Company. She is also the founding Chairman of the Banker’s House Foundation, a Fogg Fellow at the Harvard Art Museums and a member of the Smithsonian Institution Women’s Committee. Mr. Gearhart retired in January 2018 as the Executive Vice President, Global Governance and Corporate Secretary for Walmart, Inc. (“Walmart”), responsible for oversight of the company’s global legal, compliance, ethics and security and investigative functions, among others. 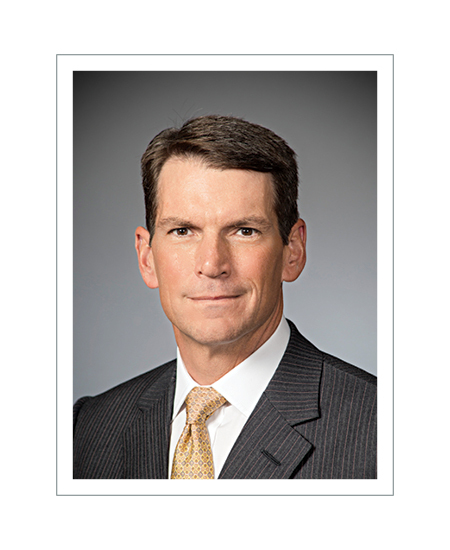 Mr. Gearhart joined Walmart in 2003 as Vice President and General Counsel, Corporate Division. In 2007, he became Senior Vice President and Deputy General Counsel, and then took over as the head of the company’s legal department when he was promoted to General Counsel in 2009. Mr. Gearhart was appointed corporate secretary in 2010 and in December 2012, his responsibilities were expanded to include oversight of compliance, ethics and investigations, in addition to legal. 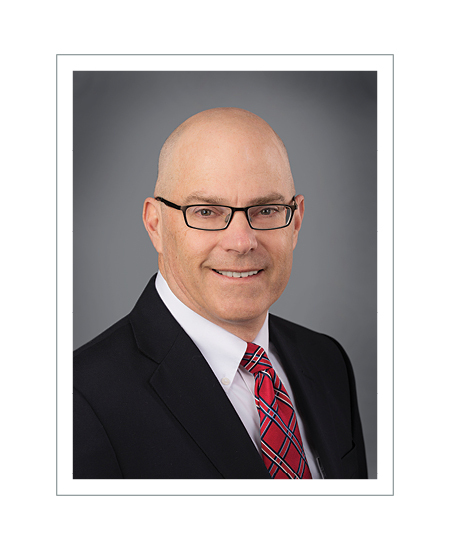 Before joining Walmart, Mr. Gearhart was a partner with Kutak Rock LLP, practicing in the corporate, securities and mergers and acquisitions areas. Mr. Gearhart sits on the Boards of Directors of Mercy Hospital, Central Region and Mission of Hope, Haiti. Mr. Gearhart holds a B.S.B.A. and a J.D. from the University of Arkansas. 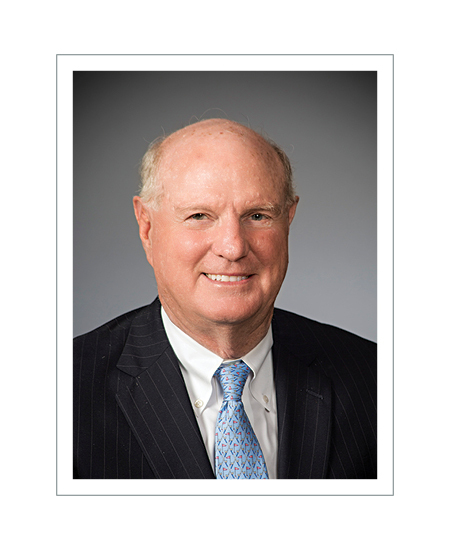 Mr. Gleason is our Chairman and Chief Executive Officer and has served the Company as Chairman, Chief Executive Officer and/or President since 1979. He holds a B.A. in Business and Economics from Hendrix College and a J.D. from the University of Arkansas. 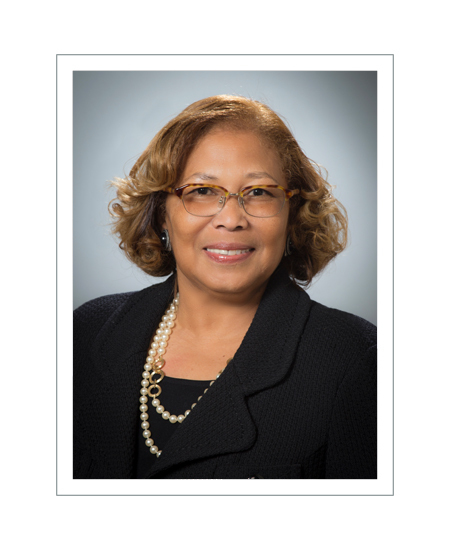 From 1981 to 1996, Ms. Gleason served the Bank in various positions in retail banking, investments, corporate administration and human resources, including as the head of human resources and, from 1992 to 1996, as Deputy Chief Executive Officer and Assistant Secretary. Ms. Gleason has been active in her community and has been recognized for her service on many non-profit boards, with a special focus on ministry, youth and women’s issues. She attended Arkansas State University and the University of Arkansas at Little Rock. Mr. Kenny is an independent market strategist and founder of Kenny’s Commentary, a subscriber-based, market-focused website, and a member of NACD. In addition, in 2017 Mr. Kenny founded Strategic Board Solutions LLC, an advisory service focused on addressing the board needs of public and non-public enterprises. From February 2016 until May 2018, Mr. Kenny was the Senior Market Strategist for the Global Markets Advisory Group, a consultancy offering financial market advisory services. From July 2014 to September 2015, Mr. Kenny was the Chief Market Strategist for Clearpool Group, a company based in New York City that offers agency-only execution services to institutional clients. Prior to his association with Clearpool Group in 2014, he was a Managing Director and Chief Market Strategist at Knight Capital Group. He has more than 35 years of experience in the equity trading industry and prior to joining Knight in December 2006, he was a member of the New York Stock Exchange for two decades. Mr. Kenny joined Knight from Jefferies Execution Services where he served for three years as a Managing Director overseeing direct executions. Prior to that tenure, in 2001, Mr. Kenny founded and was Chief Executive Officer of Kenny and Co., a division of Van Der Moolen N.A., a Dutch securities trading and brokerage company. Mr. Kenny’s career also includes six years as NYSE Senior Floor Official while serving on six internal committees, including as an AFB Board Member. Mr. Kenny was a member of the board of directors of Imprimis Pharmaceuticals, Inc. (NASDAQ: IMMY) from October 2013 to September 2014. Mr. Kenny has degrees in Economics and Political Science from Warren Wilson College in North Carolina. Mr. Koefoed serves as the Chief Financial Officer for Blue Nile, Inc., the leading ecommerce retailer of diamonds and fine jewelry, based in Seattle, Washington. Prior to joining Blue Nile in February 2018, Mr. Koefoed served as the Chief Financial Officer and Partner of BCG Digital Ventures, part of the Boston Consulting Group. Prior to joining BCG Digital Ventures in August 2016, Mr. Koefoed served as the Chief Financial Officer for Puppet Labs, Inc., an IT automation software development company. Prior to joining Puppet Labs in 2013, Mr. Koefoed served in a variety of roles at Microsoft Corporation beginning in 2005, including as CFO of its Skype division, General Manager of Investor Relations and General Manager of IT Finance & Strategy. Prior to joining Microsoft, Mr. Koefoed held leadership roles at Hewlett-Packard Company, PwC Consulting and Arthur Andersen. Mr. Koefoed serves on the board of directors of Bellevue Boys & Girls Club and the Pacific Northwest Ski Association. Mr. Koefoed is a C.P.A. (inactive) and received his B.S. and M.B.A. degrees from the University of California, Berkeley. Mr. Mullen retired in March 2016 as the Director of Derivatives and Market Strategy with AgriBank, FCB, where he had served since November 2004. Mr. Mullen was responsible for directing all aspects of AgriBank’s extensive interest rate hedging program, which included managing the bank’s derivative counterparty credit risk with major financial institutions. 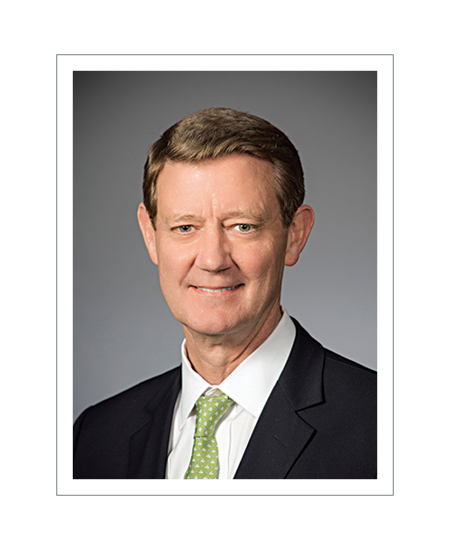 Prior to joining AgriBank, Mr. Mullen was a Managing Director in Global Debt and Derivatives for Citibank, Chase Manhattan Bank and Security Pacific Bank where he played major roles in providing interest rate and currency risk management advice and derivative product based solutions to corporations and governments all over the world. Prior to joining Security Pacific Bank, Mr. Mullen worked for several major financial institutions in foreign currency and interest rate risk management consulting and product sales. Mr. Mullen has a B.A. in Economics from the University of Maryland Baltimore County and an M.B.A. from Loyola University in Maryland. Mr. Orndorff is the Chief Investment Officer of Vulcan Capital, the multi-billion dollar investment arm of Vulcan Inc., a private company founded in 1986 by Microsoft co-founder Paul Allen. 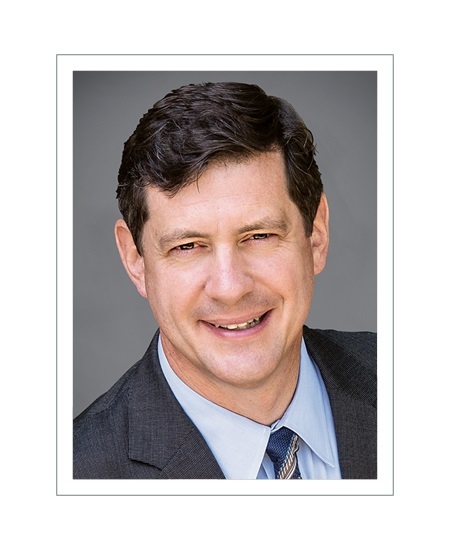 Prior to joining Vulcan in June 2016, Mr. Orndorff was the Senior Portfolio Manager for Western Asset Management from 2010 to 2016, where he oversaw multi-sector, unconstrained and absolute return portfolios. From June 2010 to June 2015, Mr. Orndorff was a member of the board of directors for Mercer Advisors, where he advised clients on business, investment, marketing and sales strategy. Mr. Orndorff holds a B.S. in Finance from Miami University and an M.B.A. in Finance and International Business from The University of Chicago. He is also a Chartered Financial Analyst. 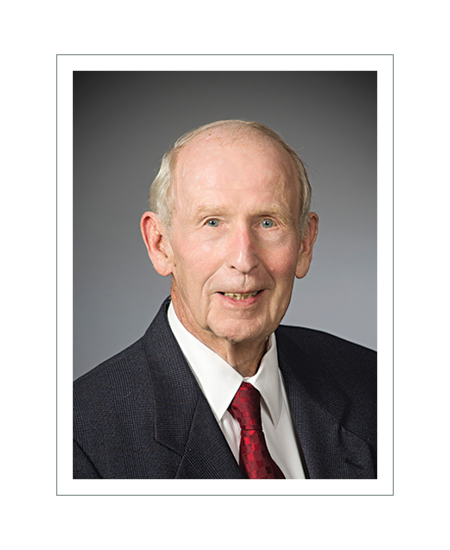 Mr. Proost is retired and from 1988 through 2001 served as Corporate Vice President, Chief Financial Officer and Director of Administration for A. G. Edwards, Inc., a financial services firm, where he also served as a director and member of the executive committee. From 1965 through 1988, Mr. Proost practiced law, specializing in corporate, securities and banking law with a St. Louis, Missouri law firm. Mr. Proost also served on the board of directors of Baldor Electric Company, a publicly held marketer, designer and manufacturer of electric motors, drives and generators based in Fort Smith, Arkansas, from 1988 until it was acquired by a third party in 2011. Mr. Proost holds a B.A. in Political Science from St. Louis University and a J.D. from Washington University Law School. Dr. Reynolds is the Pathologist and Laboratory Director for Memorial Hospital in Bainbridge, Georgia, a position he has held since 1995. He served as Chief of Staff of that hospital from 2002 through 2004. Dr. Reynolds is a Fellow in the College of American Pathologists and is Board Certified in Anatomic and Clinical Pathology. He holds a B.S. from Emory University and an M.D. from Emory University School of Medicine. Dr. Reynolds has extensive holdings in timber and agricultural land. 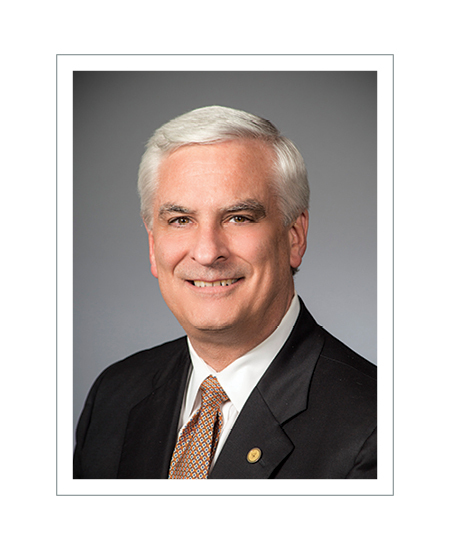 He also previously served for 14 years as a board member or advisory board member of a bank in Bainbridge, Georgia. Mr. Sadoff is the Chief Information Officer of Fenics, a business of BGC Partners, Inc. based in New York City. 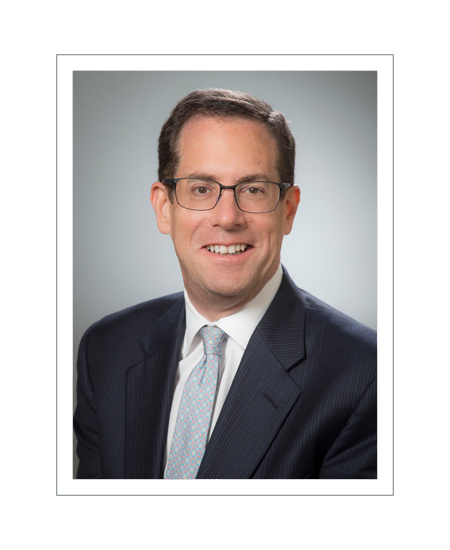 Prior to joining BGC Partners in May 2018, Mr. Sadoff was a Managing Director for Bank of America Merrill Lynch from 2013 to 2017, overseeing technology globally for Central Risk Book, Electronic Trading, Sales, Research and Capital Markets. Prior to joining Bank of America Merrill Lynch, Mr. Sadoff was Executive Vice President and Global Head of Operations, Services and Technology, for Knight Capital Group from April 2002 to March 2013, Chief Technology Officer of BondBook, an electronic trading platform, from May 2000 to December 2001, and in a variety of leadership roles at Merrill Lynch and Lehman Brothers from 1990 to 2000. 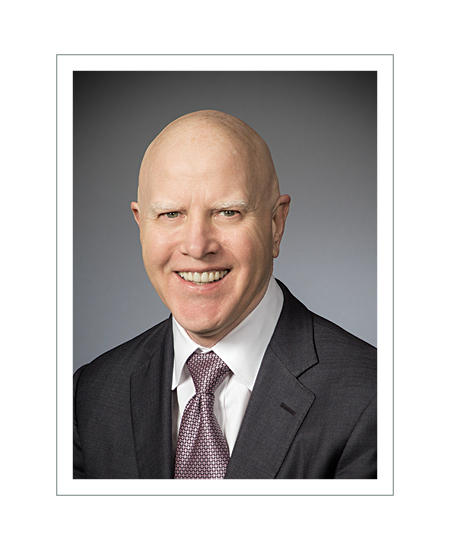 Mr. Sadoff has served on the advisory board for Corvil Ltd., the Technology/Operations Customer Advisory Board for Thomson Reuters, as a member of the SIFMA Operations and Technology Steering Committee and as a past board member of Direct Edge Holdings LLC and Pico Quantitative Trading LLC. He has been named to the Institutional Investor Tech 50 list and one of the 10 most influential CIOs by Securities Technology Monitor, received an American Financial Technology Award for Best Global Deployment, and been ranked in the top 15 on the InformationWeek 500 for two consecutive years. Mr. Sadoff holds a B.S. in Computer Science, an M.S. in Electrical Engineering, and a D.Sc. in Computer Science, all from Washington University in St. Louis. Mr. Whipple serves as the President of Horizon Timber Services, Inc., a timber management company, a post he has held since 2004. 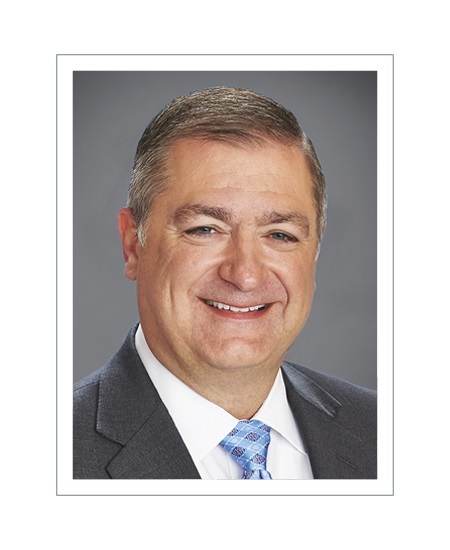 He served as Chairman and Chief Executive Officer of Summit Bancorp, Inc. and Summit Bank from January 2000 to May 2014, when both entities were acquired by and merged into the Company’s former holding company and the Company, respectively. Mr. Whipple also serves as Chairman of the Ross Foundation, a charitable trust that manages over 63,000 acres of timber land for conservation and charitable purposes, and as managing general partner of Horizon Capital Partners, LLLP, a family limited partnership that manages 67,000 acres of timber land. 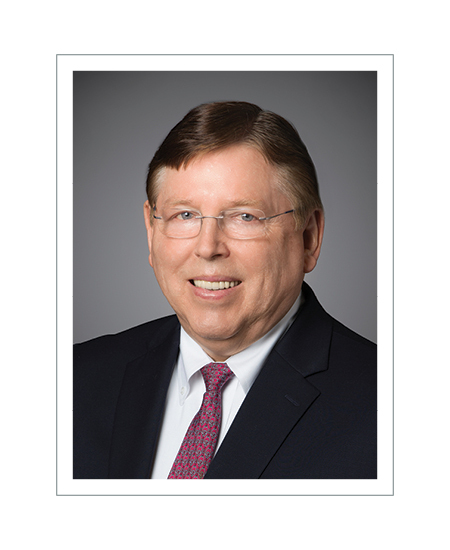 Mr. Whipple has over 35 years of banking experience, much of which was acquired as an executive officer and director of various banking institutions. Mr. Whipple earned a B.S.B.A. from Henderson State University and an M.B.A. from the University of Arkansas.